Authorities of Republic Altai are submitting an application to increase the list of objects of UNESCO nature heritage in the category "Altai - Golden Mountains", because of the cultural and archeological monuments, and to include throat-singing in the list of World Heritage intangible treasures, as Ivan Belekov, the leader of UNESCO representatives in the region announced during a meeting with international experts on Sunday. Currently, the UNESCO Nature Heritage in the category "Altai- Golden Mountains" includes the Altai and Katun state biospheric natural reserves, nature park "Ukok zone of Peace", nature park "Belukha" and Teletskoye Lake. The local authorities, researchers, and scientists believe that aside from unique nature, Gorniy Altai also possesses significant cultural heritage. Children's literary web-site "Raduga Tuvy" (Tuvan Rainbow") will be one year old in May. During this t period, a quite rich collection of stories appeared on it - more than 60 of best translations of Tuvan folklore, 10 books of prose and seven books of verse by Tuvan writers. "Raduga Tuvy" is the fruit of collective thought and work. The best Tuvan writers gave permission for publication of their books: Mongush Kenin-Lopsan, Alexander Darzhai, Cherlig-ool Kuular, Choodu Kara-Kuske, Mariya Khadakhane, Kombu Bizhek, Ekaterina Tanova. 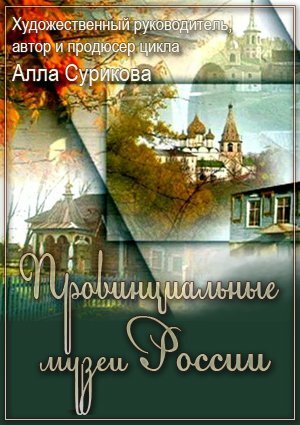 Kyzyl-Enik Kudazhi's historical tetralogy "Ulug-Khem neugomonnyi" is published with permission of the author's granddaughter Inna Savyr. 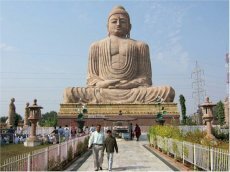 The builders are planning to finish the tallest statue of the Buddha in Russia, which will stand in Kyzyl, in 2012. Two years ago, Buddhist lamas proposed the idea to erect the tallest gilded statue of Buddha Shakyamuni in Russia near Kyzyl. The statue is to be 15 meters tall. The monument, located on Mt. Dogee, will consist of a 6-meter throne with the meditating Buddha seated on it in lotus pose. 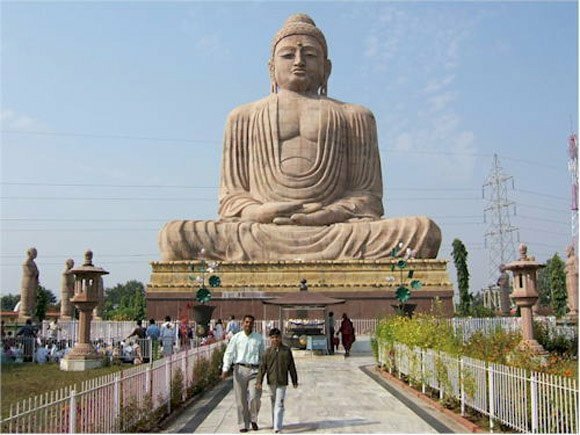 At first, the statue was supposed to be 40 meters tall. However, on the advice of the planners, the builders decided to decrease it to 15 meters to be better able to withstand seismic events. Even this will still make it the tallest in Russia. International Scientific Center "Khoomei" published a book "Chonnun khoomeizhis - Gennadiy Tumat". 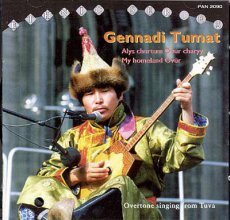 The book is a collection of letters and verse of Gennadiy Tumat, (1964 - 1995), as well as reminiscences about the legendary master of throat-singing, who, together with the musicologist Zoya Kyrgys, founded the first throat-singing ensemble in Tuvan history in 1988, "Tyva". 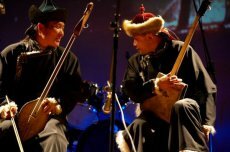 The musician and the scientist together put together the repertoire of the new group, searching for treasures in the Tuvan NIIYaLI archives. The legendary ensemble "Tyva" gave birth to many famous stars of Tuvan khoomei: Kaigal-ool Khovalyg, Kongar-ool Ondar, Stanislav Danmaa, Evgeniy Oyun, Boris Kherlii, Ivan Saryglar, and Otkun Dostai. 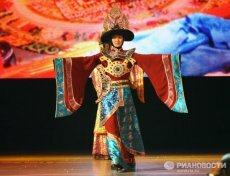 Unique ensemble "Tyva" from Kyzyl will perform at the Small concert hall of Krasnoyarsk, as announced by the Philharmony press-service. "This is the first folk music ensemble in Republic Tyva, founded in 1988 to help the renaissance of Tuvan folk culture and for preservation of performing traditions of throat-singing, - we wee told. - From the first day when the ensemble was founded, the program is based on the five styles - sygyt, khoomei, kargyraa, ezengileer, and borbannadyr - with which the singer can produce two or more sounds at the same time." 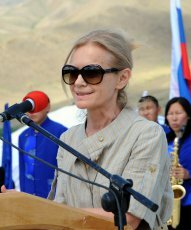 Natalia Solovieva: "Tuva is the homeland of the Scythians"
In the framework of a joint educational project of Russian geographic Society and Academy of citizens' defense MChS of Russia, a lecture was given by the head of Department of protective archeology of Institute of History of material culture of RAN, co-ordinator of archeologic-geographic expedition of Russian geographic Society "Kyzyl - Kuragino", Natalia Fedorovna Solovieva, where she explained how archeologic discoveries are made. 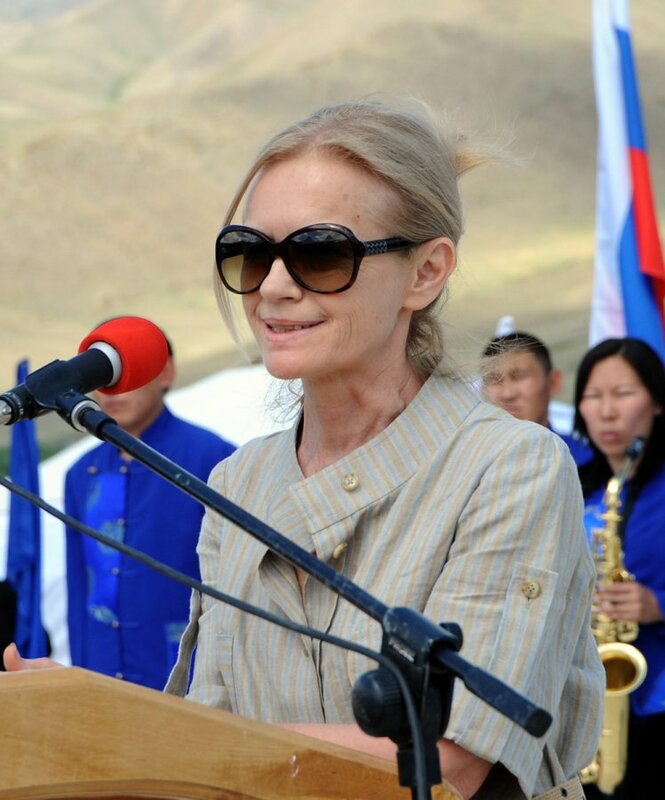 Natalia Solovieva: You have heard about the extremely interesting rescue expedition which we are currently preparing in connection with the RGO project "Kyzyl - Kuragino". 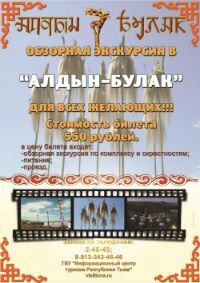 January, 26, at 14:00 TV channel "Kultura" will show as part of the cycle "Provincial Museums of Russia"(artistic director - Alla Surikova), a film about the main keeper of Tuvan history. The TV project about museums of Russia has been realized since 1999 by Pozitiv-film studio with financial support of Federal Agency for culture and Cinematography and Federal Agency for press and mass Communications. 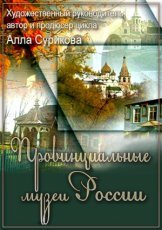 The author of the Tuva series is Vladimir Kopush. The filming took place with the support of Government of Tuva. At the headquarters of Russian Geographic Society in Sankt-Peterburg, the opening of exhibition "Treasures of Tuva" took place, dedicated to 90th anniversary of Tuvan People's republic. It was organized by Russian geographic Society and Institute of history of material culture of Russian Academy of Sciences. Acting for Russian Geographic Society, the vice-president of the Society, head of department of regional economics and nature utilization, department of natural sciences, regional science, information, tourism and mathematical methods of Sankt-Peterburg State University of economy and finance, Vladimir Razumovskiy opened the exhibition.